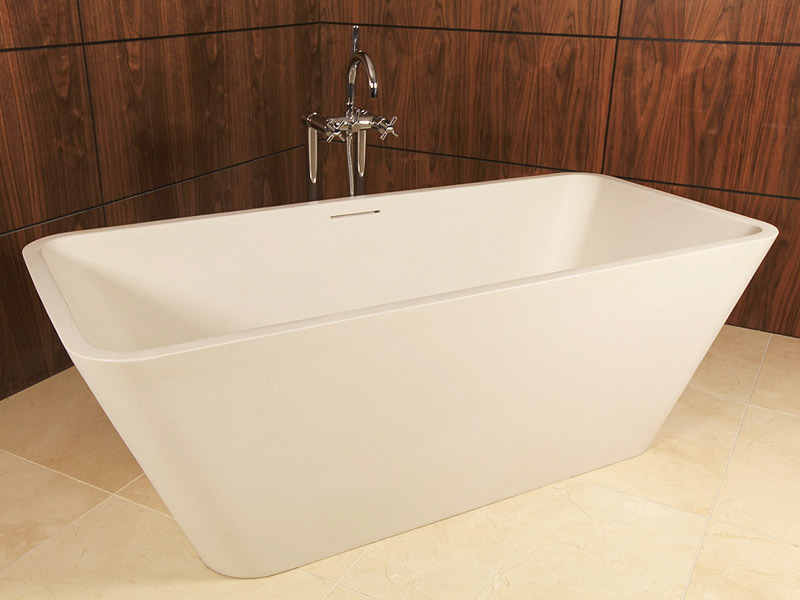 The Linnia is an elegant rectangular luxury bathtub that makes a sylish statement in any bathroom. 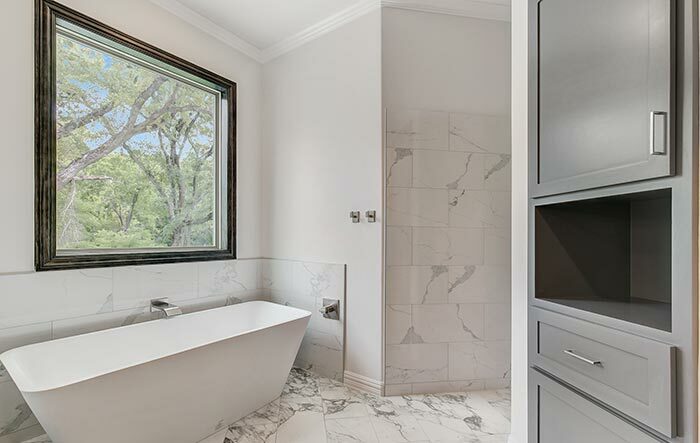 The eco-friendly design uses less water than most conventional rectangular baths, while the composite material gives the bath the luxurious look and feel of real stone without the drawback of excessive weight. The ergonomic shape of the Linnea provides maximum comfort for a more relaxing bathing experience. 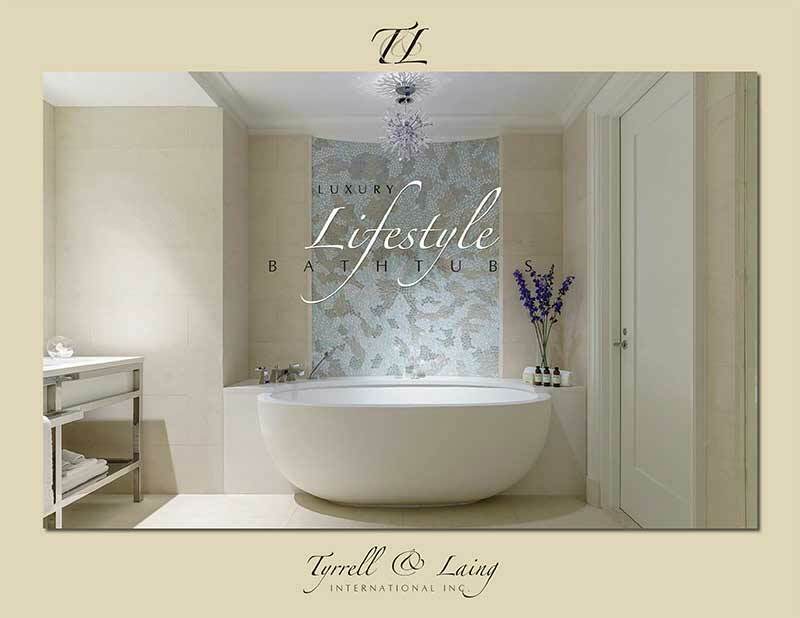 Our tubs can be found in homes, luxury hotels, lodges and spas in the USA and all over the world. Available in a range of matte and gloss finishes. Please see our brochure for details. Price excludes shipping, delivery, installation or applicable taxes. Please call for trade prices and volume discounts for multiple tubs. The Linnia is made from organic materials with the look of natural stone. It is easy to clean, hard-wearing, and stain resistant. The Linnia is comfortable, warm to the touch and non-slip. 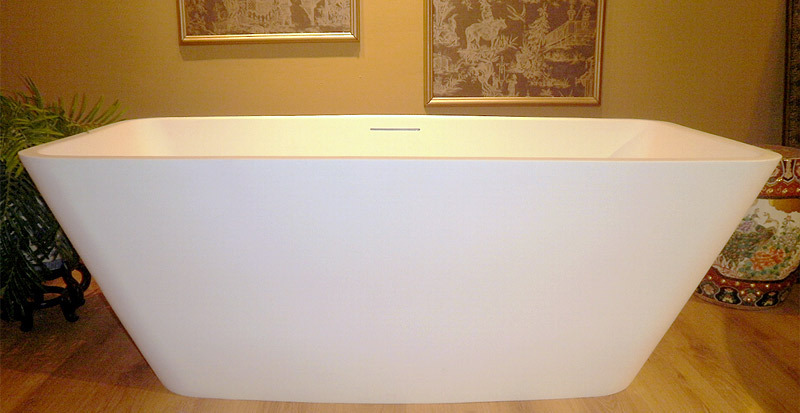 The unique design of the Linnea provides a comfortable bathing experience for a tub with such a small footprint. We also offer a range of matching freestanding basins. Uniform Plumbing Code (UPC®), National Plumbing Code of Canada and International Plumbing Code (IPC®).